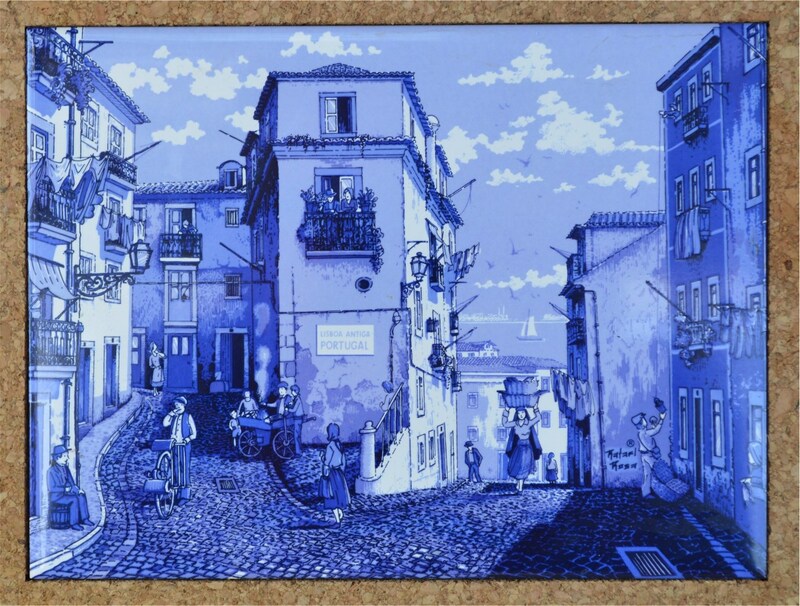 This entry was posted in Travel and tagged azulejos, Lisbon, San Francisco, Tagus River. Bookmark the permalink. Great post! Now I need to go to Lisbon.